Where Did You Go? Part 16: Kids of Horror! I HERE THAT! I’m trying to keep the brakes on, but I’m already starting to jones for that ‘Most Beautiful Time of Year’…. Come On, October!! 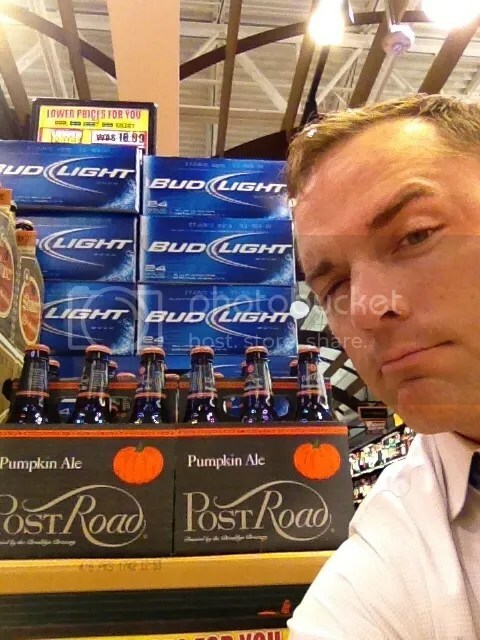 I noticed the other day that one of my local stores had the pumpkin ale out. Not that particular brand, however. Unfortunately, when it is still a hundred degrees, and our a/c can’t get our house below about 80 during the day, I can’t bring myself to drink it yet. I’d feel like one of those knobs that you see walking around in scarves and sweaters just because it’s the first oficial day of Fall, even though it’s a zillion degress still.